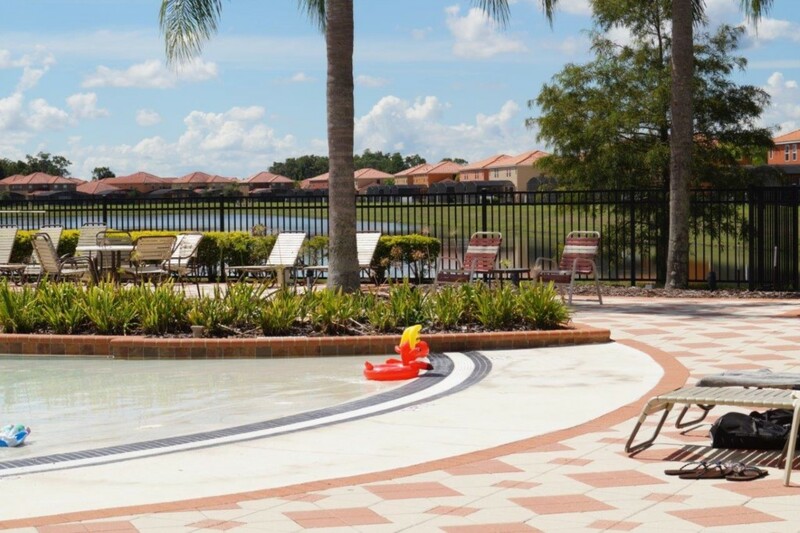 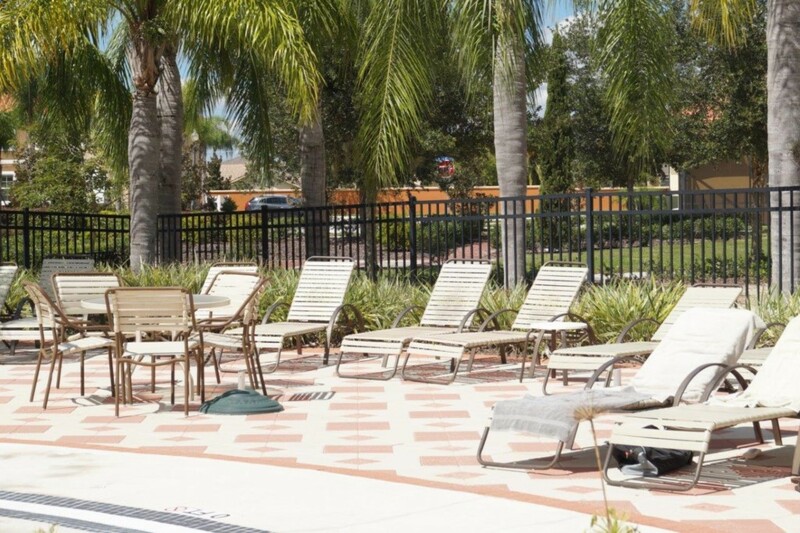 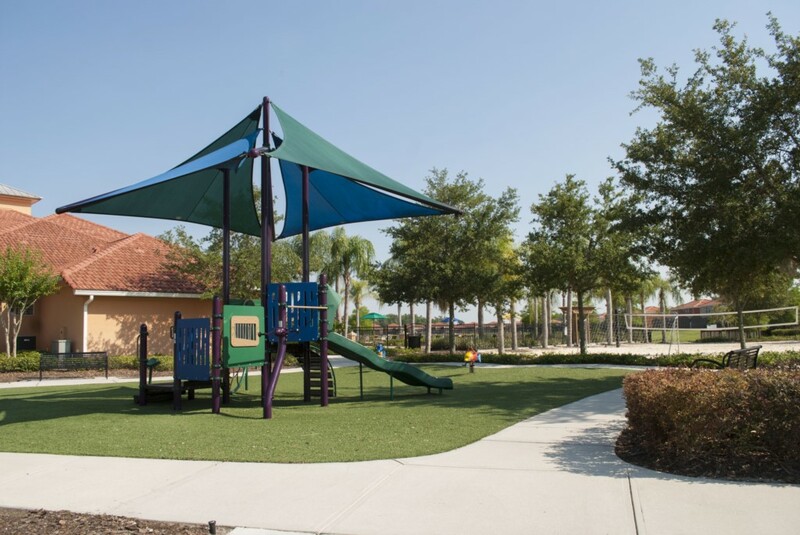 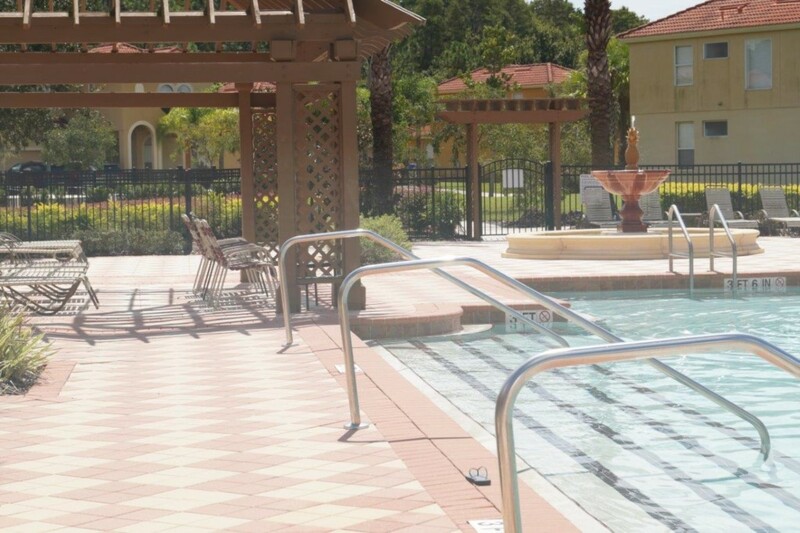 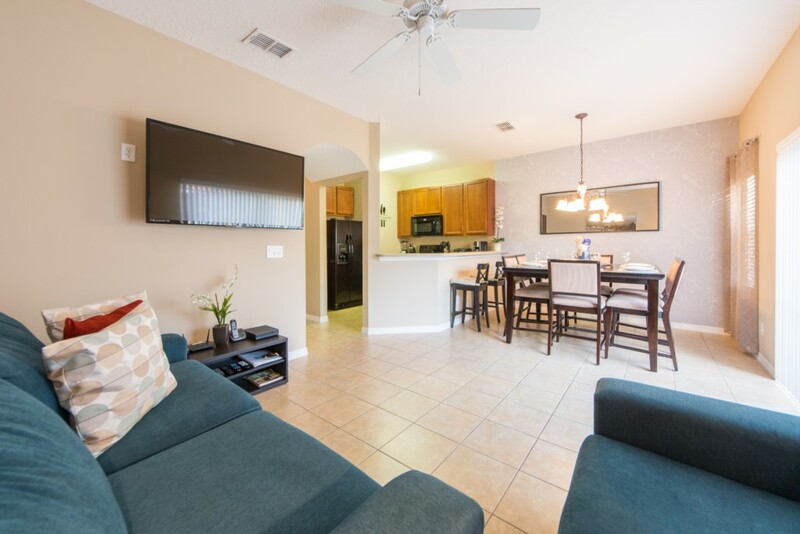 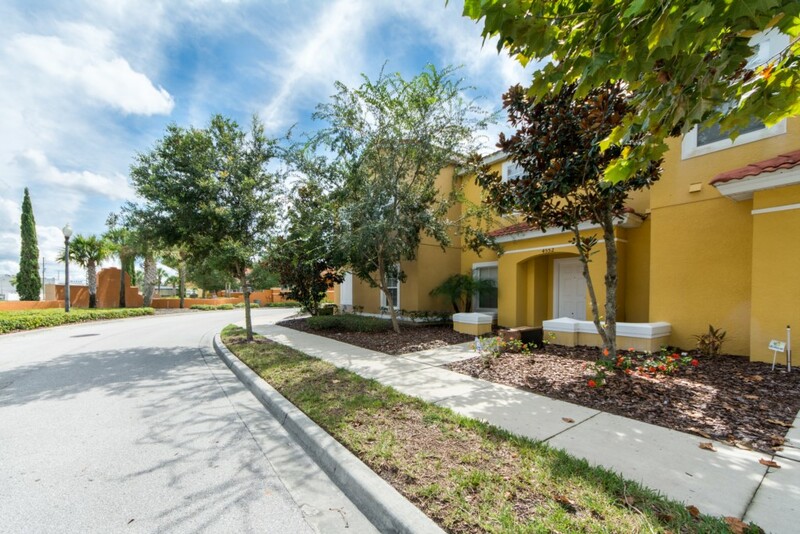 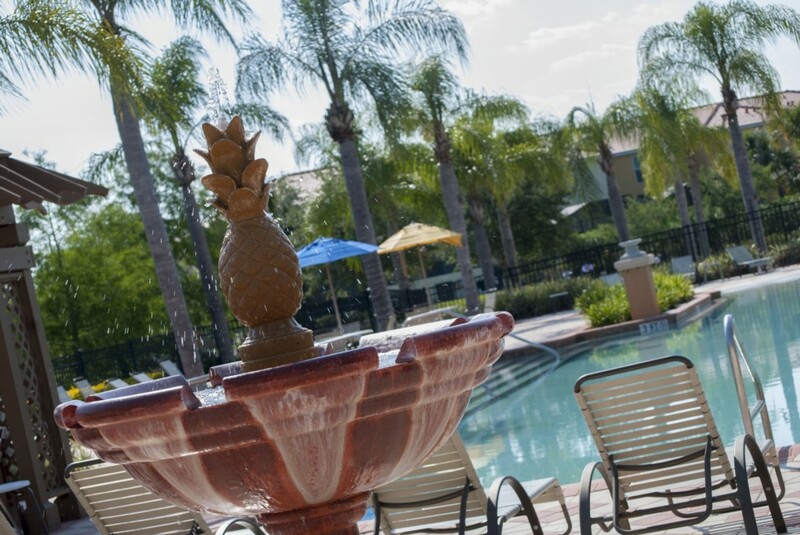 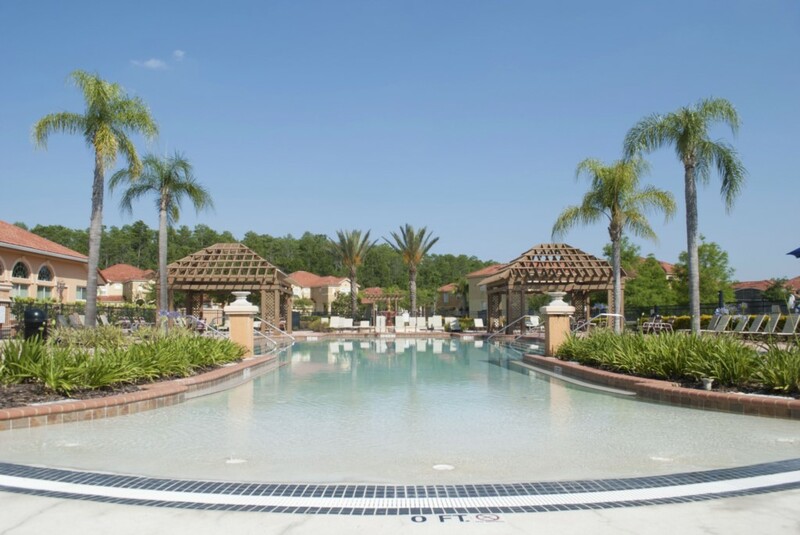 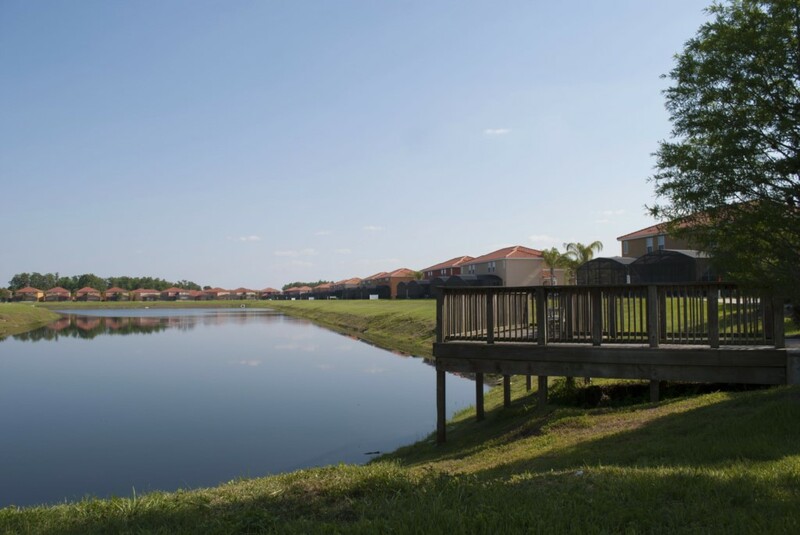 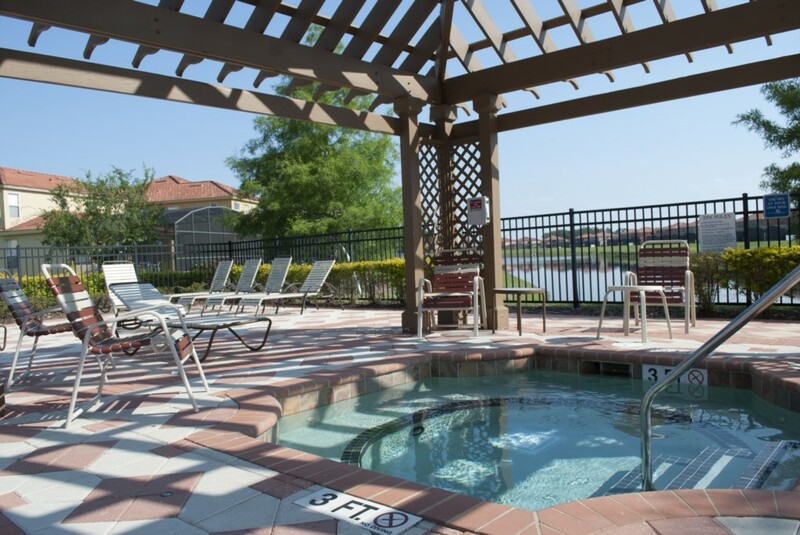 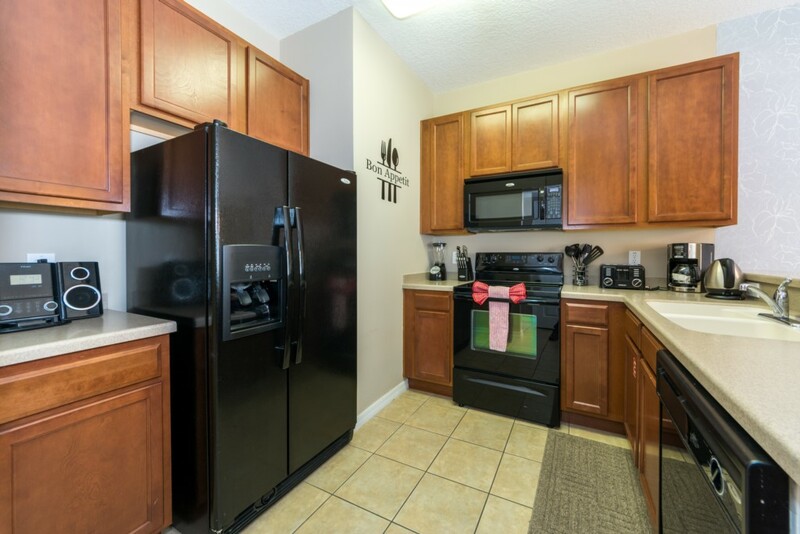 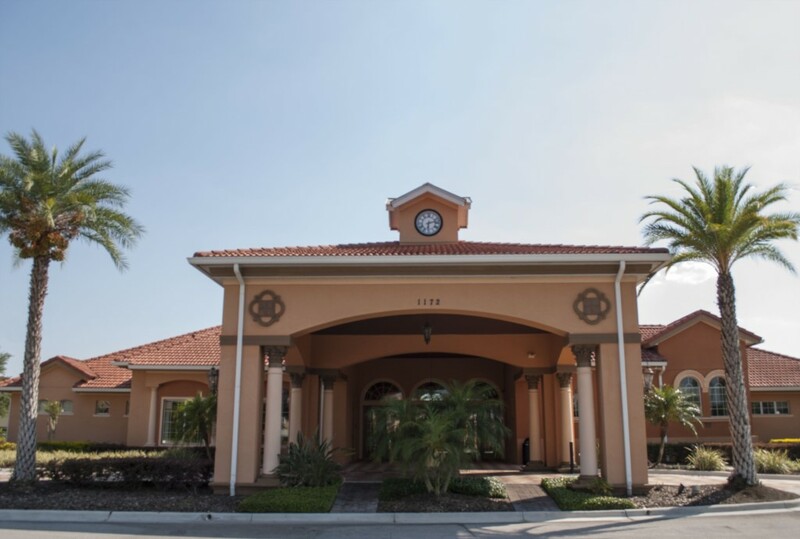 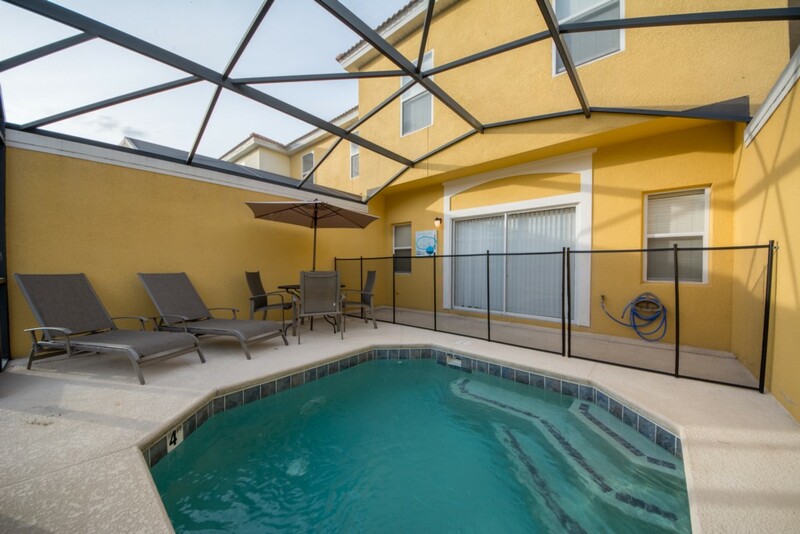 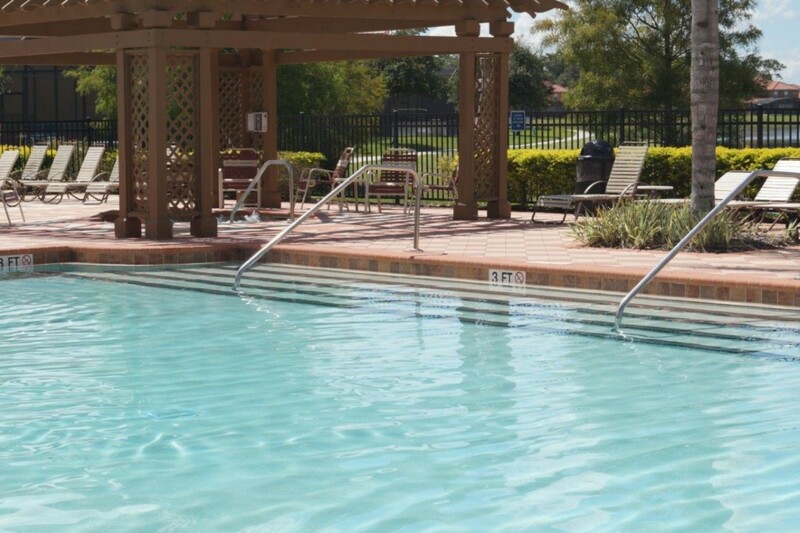 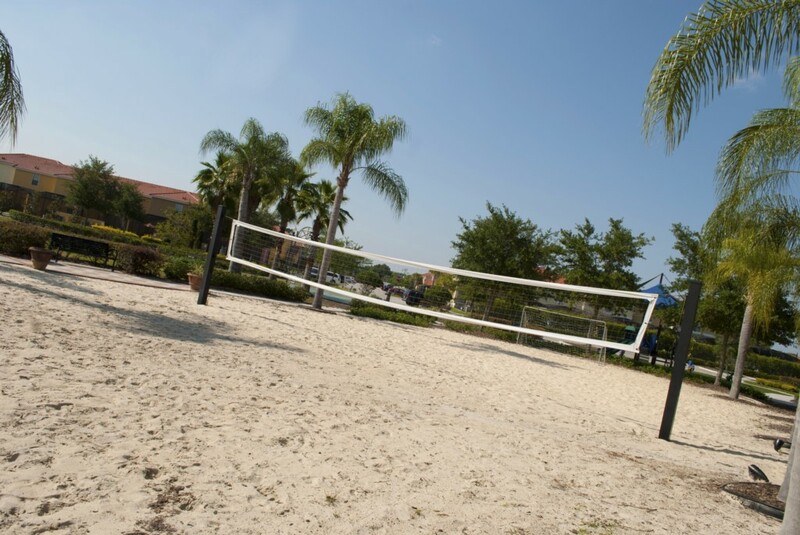 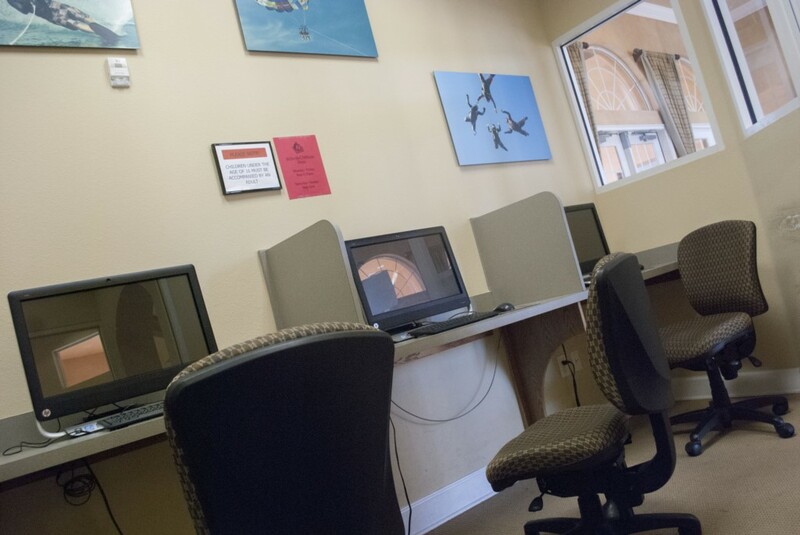 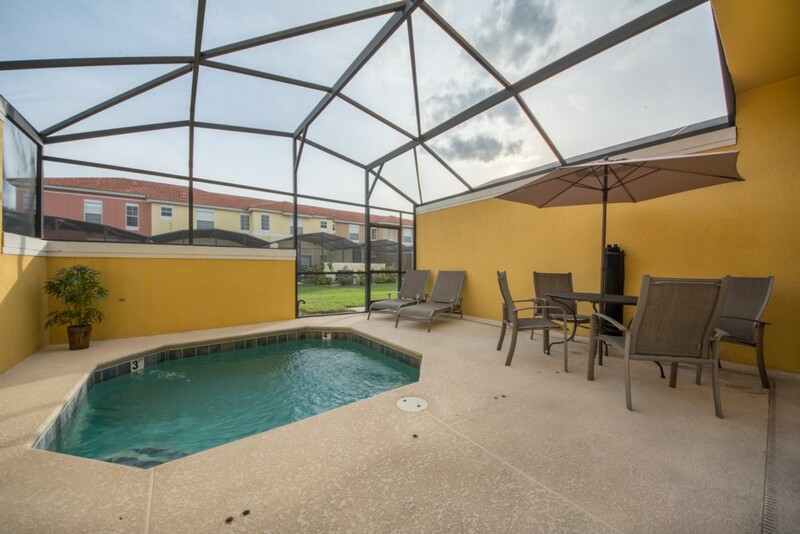 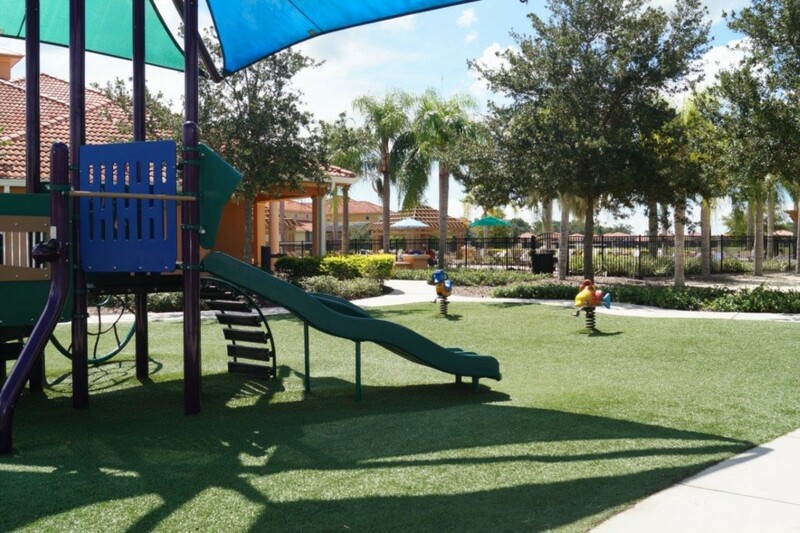 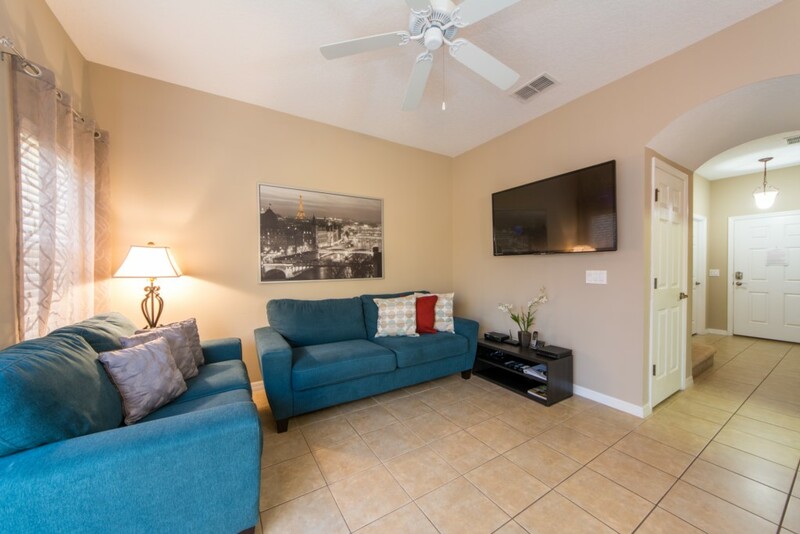 Our fully furnished vacation home is the perfect retreat for families that would like to enjoy what Orlando has to offer. 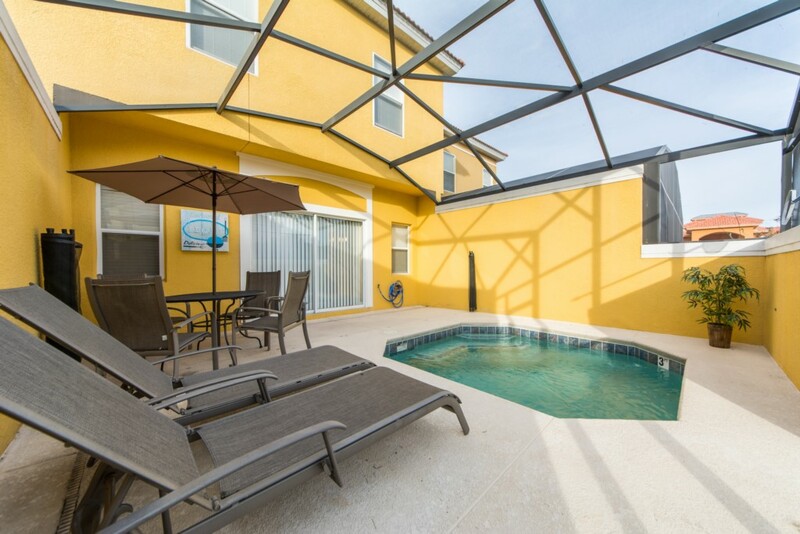 This two story home features Wi-Fi, Cable TV, Washer/Dryer, private pool and so much more! 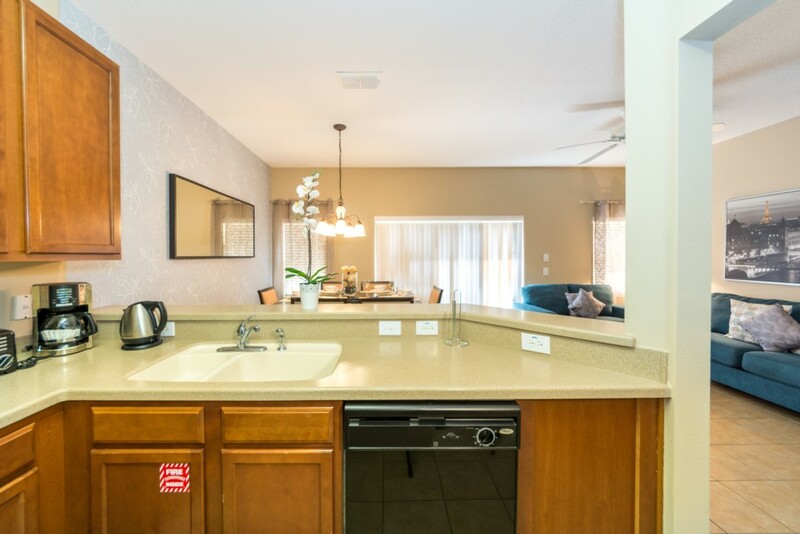 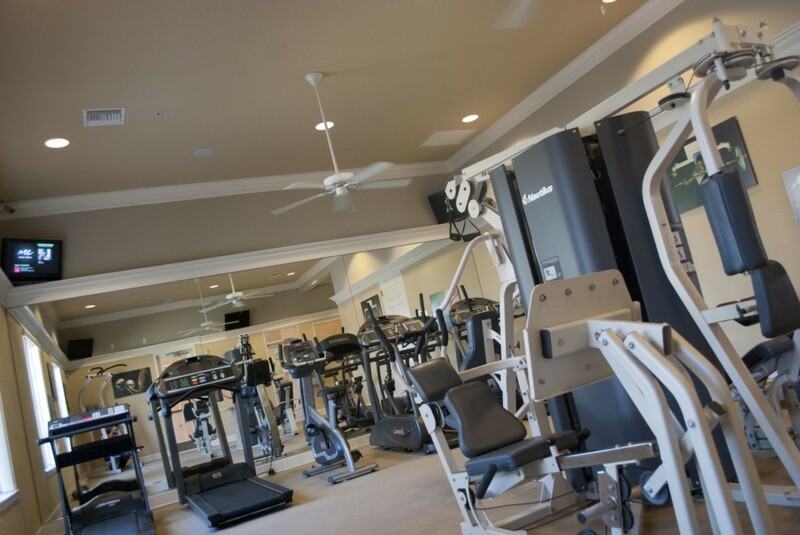 Enjoy all of the comforts of home without being home. 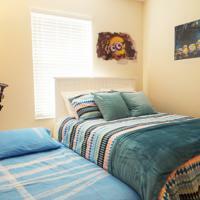 This spacious home comes with a full kitchen with dishes/cookware along with bed and bath linen. 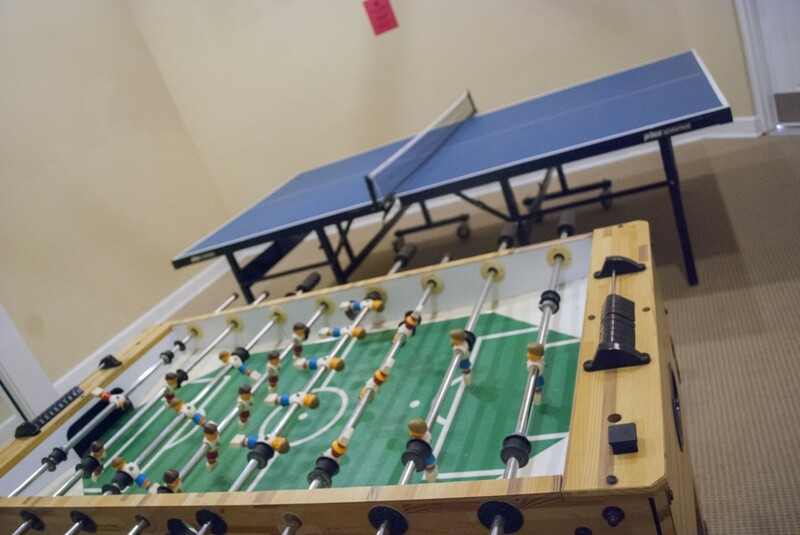 We spared no expense on the upgraded contemporary furnishings. 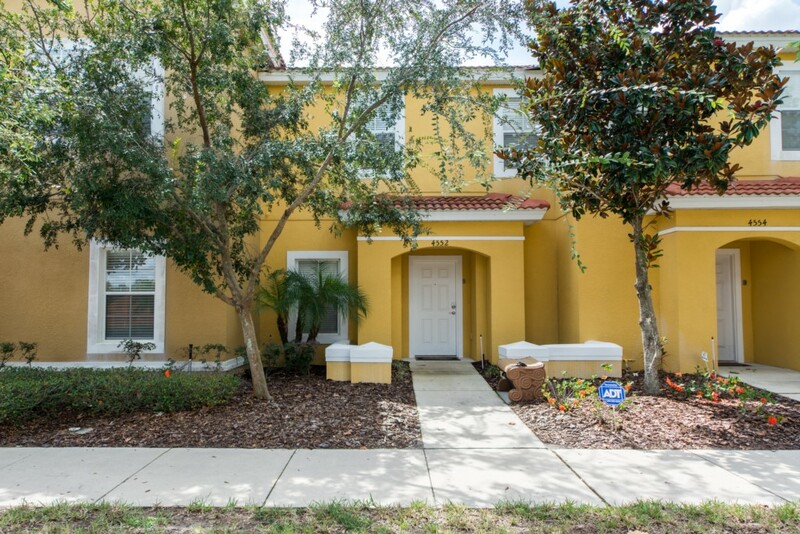 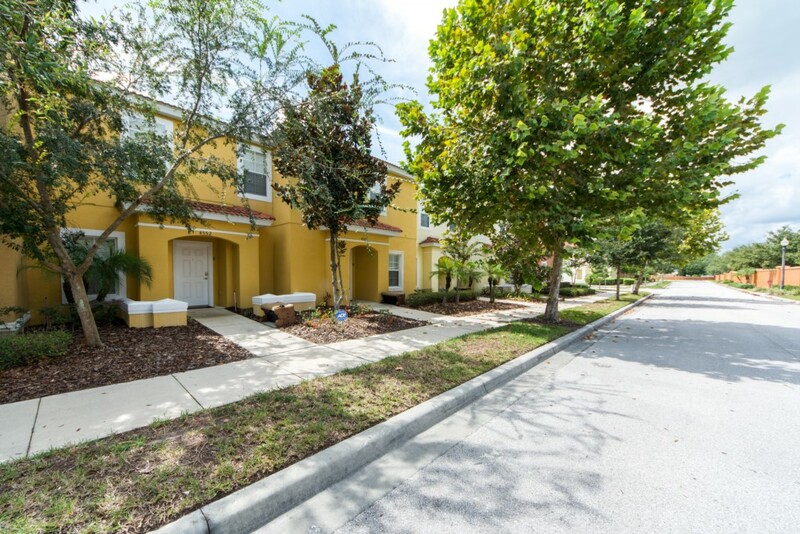 This recently updated townhome features 4 bedrooms so there will plenty of space for the entire family. 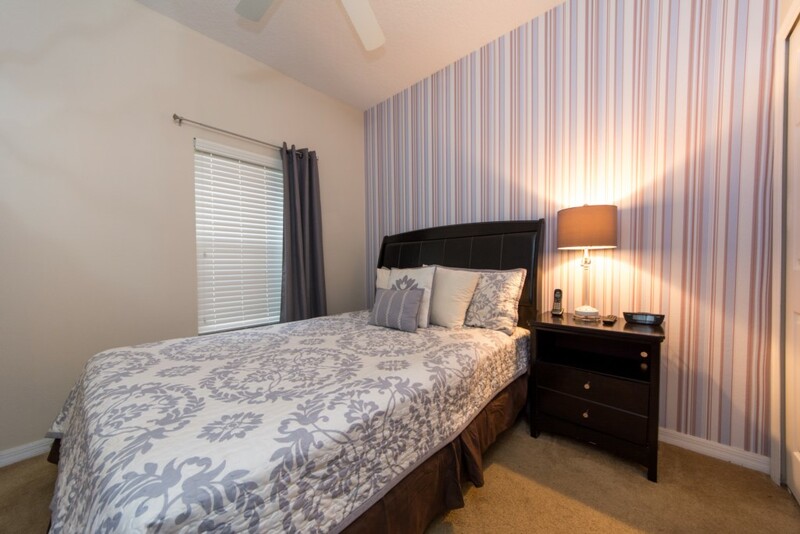 The 2nd floor features a master suite with a king sized bed while the 2nd and 3rd bedrooms on the floor each have full and twin bunk beds. 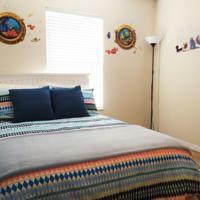 The 1st floor has a bedroom with a queen sized bed. 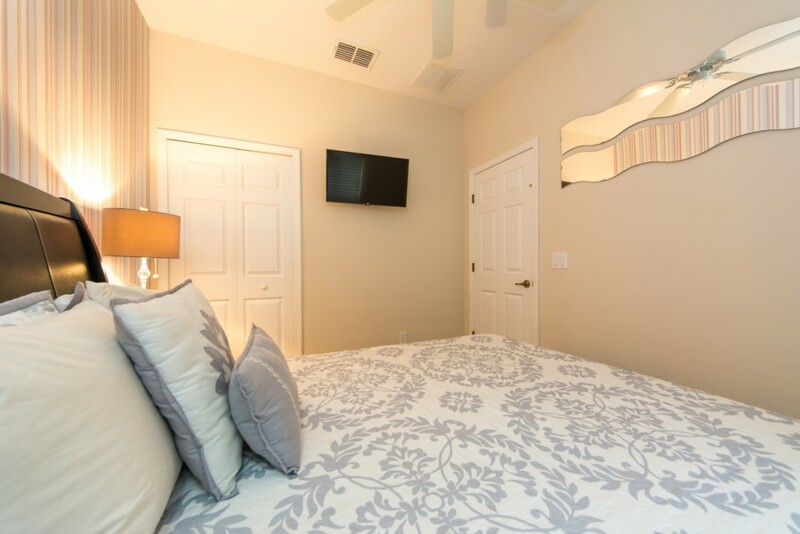 The master suite comes with its own private bathroom while the other 2 bathrooms are conveniently located for the other guests. 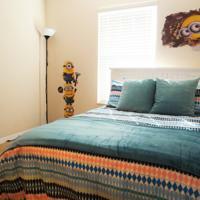 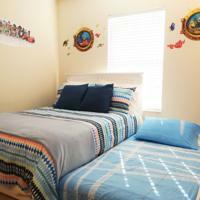 Our accommodations will be perfect for 10 guests.